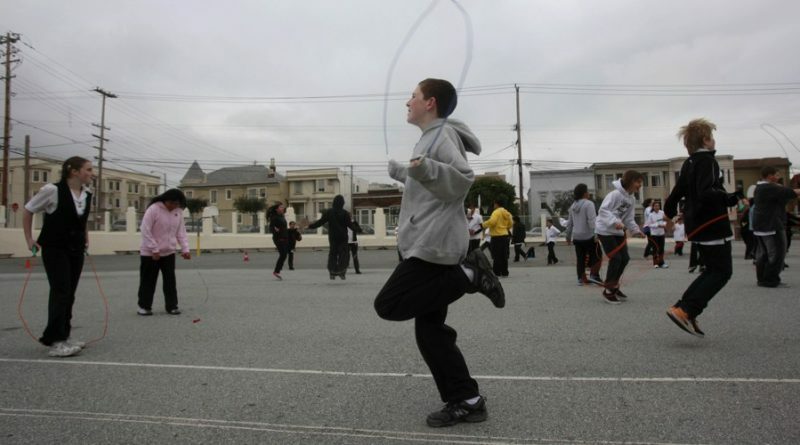 Students at a San Francisco middle school attempt to jump rope at the same time. Jeff Chiu / AP It’s almost too easy to satirize physical education, better known by its eye-roll-inducing abbreviation P.E. From Clueless to Superbad to Spiderman: Homecoming , parodies of gym class are a pop-culture darling. Perhaps that’s because they speak to one of America’s fundamental truths: For many kids, P.E. is terrible. A recent working paper focused on a massive P.E. initiative in Texas captures this reality. Analyzing data out of the state’s Texas Fitness Now program—a $37 million endeavor to improve middle schoolers’ fitness, academic achievement, and behavior by requiring them to participate in P.E. every day—the researchers concluded that the daily mandate didn’t have any positive impact on kids’ health or educational outcome. On the contrary: They found that the program, which ran from 2007 to 2011, actually had detrimental effects, correlating with an uptick in discipline and absence rates. As for why this particular P.E. program was counterproductive, Analisa Packham, an economics professor at Miami University in Ohio who co-authored the study, points to bullying as one potential reason. Students are more likely to be bullied in middle school than at any other point in their academic careers, and P.E. presents a particularly ripe opportunity for abuse, whether because the class forces them to use a locker room, where adult supervision is limited, or because it facilitates the teasing of overweight or unathletic kids. To be effective, a P.E. program typically needs to be multifaceted and holistic, suggests a 2013 book on America’s physical-education landscape that was co-edited by Harold Kohl, a professor of kinesiology and health education at the University of Texas at Austin. That might involve healthy-living and nutrition classes, parent education, and frequent opportunities for unstructured play—all on top of more conventional “gym class.” This may help explain why, for example, one 2012 study based on data from the National Survey of Children’s Health found that required P.E. alone generally doesn’t have any noteworthy impact on boys’ physical-activity levels or obesity, though it did have a marginal impact on girls’. 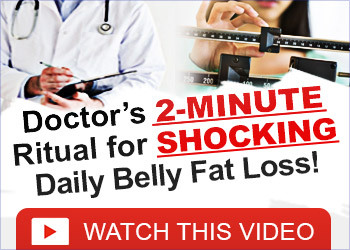 Similarly, an earlier 2015 study on Texas’s Fitness Now program found it to be largely ineffective, resulting in slight improvements to kids’ fitness skills and having no impact on BMI or academic achievement. The results of Packham’s paper on the Fitness Now program support the basic takeaway that the design of P.E. courses is what’s most consequential, and they hint at two interconnected factors that experts suggest tend to undermine the impact of such curricula. For one, P.E. programs often rely on a superficial notion of gym class—conceiving of physical activity as little more than a timed run around the track, for example, or a game of kickball—and this results in worse offerings. And then, when students feel forced to take these basic offerings, they may resent the classes more than they would otherwise. “Older kids have already formed these important eating and exercising habits, and changing their daily decisions is more complicated than just providing money for jump ropes,” Packham says. Despite greater recognition of the academic benefits of physical activities—including guidelines from agencies such as the Centers for Disease Control and Prevention stressing that kids should get at least an hour of such activities a day—schools began to deprioritize P.E. about two decades ago, and the cuts have persisted in many cases , suggests Kohl. Accompanying this shift has been a movement away from casual activities such as recess, which experts argue is one of the more effective means of promoting children’s physical health. An immense body of research demonstrates the positive benefits of increased recess time, which schools started to cut after No Child Left Behind was signed into law, because of the policy’s emphasis on academic subjects such as reading and math. Still, even if P.E.’s bright spots are evolving into the status quo, both Kohl and Packham argue that P.E. 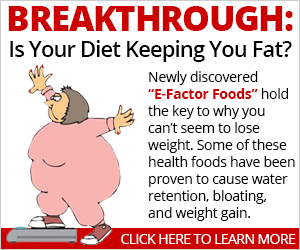 has been scapegoated for public-health problems concerning children, including obesity. “It’s been a false flag that we’ve only looked at P.E.,” Kohl says, “when in fact it’s not the only way that kids can get physical activity. “By making kids sit and be quiet and learn rather than allowing them to be physically active, we may actually be holding their test scores down,” Kohl continues. “We may be kidding ourselves by making kids sit in classrooms all the time.” For Kohl, the ideal P.E. program would still be five days a week—but unlike the Texas requirement, it would be more focused on building active recess periods into the day and include opportunities before and after school to, say, ride one’s bicycle or walk to and from school and participate in sports.